When it comes to industry-leading optics, depth of features, and computerized operation, the LX90-ACF is the best all-around telescope value you can find. Meade UHTC is a series of exotic optical coatings precisely tuned to optimize the optical performance of your LX telescope. Image brightness is increased by nearly 15% over standard coatings. Objects such as stars, galaxies and nebulae as observed through your LX will be dramatically brighter. Even observations of the Moon and planets will benefit in increased image brightness from the full spectrum of light transmission. LX90-ACF can do more than track satellites. It talks to them as well. Turn it on and the built-in Sony® GPS sensor immediately determines your precise date, time and location. AutoAlign then uses this info to align your scope for a tour of the most spectacular sights in the universe. With all the features of the legendary LX90GPS, plus the additon of Advanced Coma-Free optics and the ability to communicate to satellites, the new LX90-ACF now has it all. 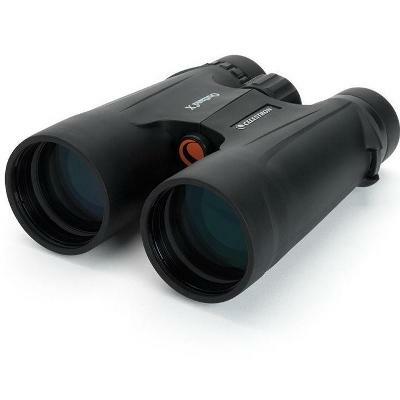 LX90s are smart scopes that know the night sky right out of the box. Easy Align picks two alignment stars for you and places them right in your viewfinder. Just center them to fine tune your alignment and the wonders of the universe are at your fingertips. 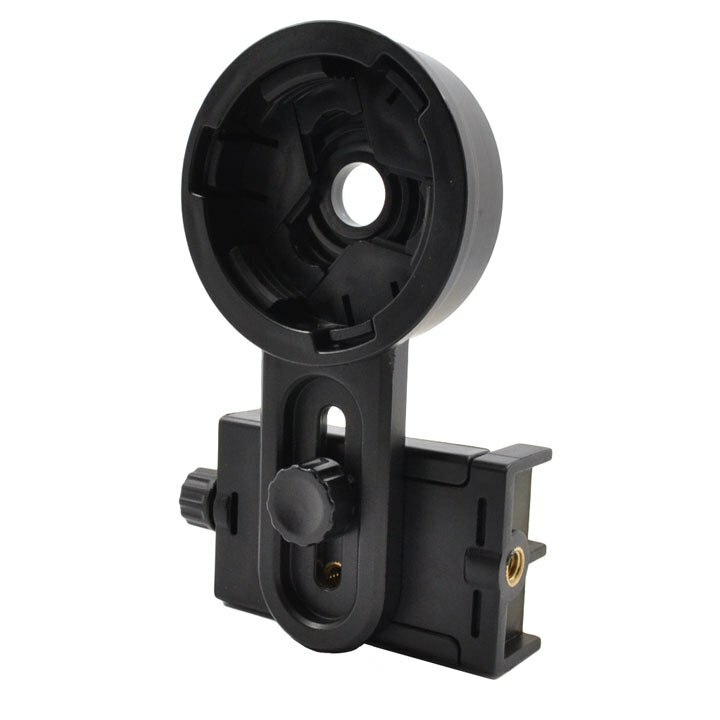 A large aperture high quality finderscope with crosshair with a metal bracket for easy alignment and sturdy design to stay aligned. Only Meade manufactures their primary mirrors in diameters larger than their listed aperture (e.g. the diameter of the 8" LX90s primary mirror is actually 8.25").This additional 1/4" yields a wider, fully illuminated field-of-view, and allows you to see the light other telescopes leave behind. The LX90-ACF slews (moves) from star to star at 7 degrees per second. That is more than twice as fast as the competition. 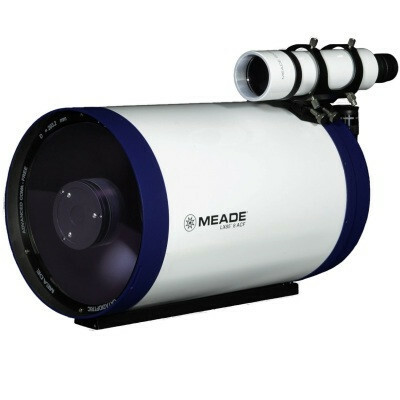 This means that over the course of an evening, a Meade LX90-ACF will show you two to three times more objects. The Meade LX90-ACF's Optical Tube Assembly is mounted on two sturdy fork arms giving you a rock solid platform for astrophotography. 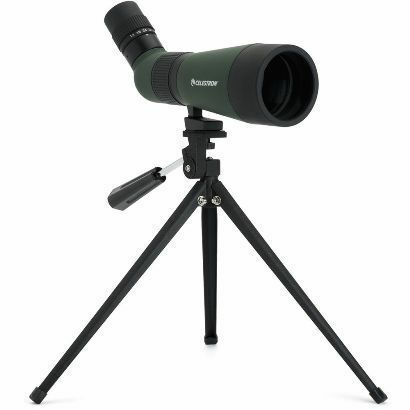 The LX90-ACF comes standard with the same sturdy field tripod as the LX200-ACF series telescope. Meades AudioStar provides Periodic Error Correction (in polar mode). Over the course of one or more training periods your LX90-ACF will minimize guiding corrections during long exposure astrophotography. Meades AudioStar® controls the telescope to find and track any of over 30,000 celestial objects automatically. Share the wonders of the universe with friends and family as they listen to audio content through its built-in speaker. Astronomer Inside plays over 4 hours of audio content, bringing the cosmos to life. Don't know what's up in tonight's sky? Astronomer Inside does; watch and listen as it takes you on a tour of the night's best celestial objects. Total Net Telescope Weight 24.04 kg. Telescope Shipping Weight (approx.) 33.11 kg. Advanced coma free optics with UHTC coatings, GPS and 30k objects in the onboard database makes the LX90 ACF range the most feature packed. 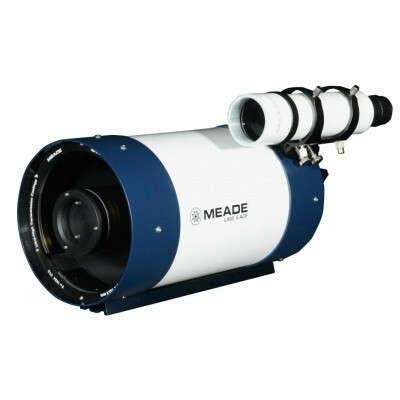 The LX90-ACF represents the latest step in the evolution of the LX90, featuring Meade's f/10 ADVANCED COMA-FREE OPTICS: Building from a classic RC design, Meade has created a new optical design with the same coma-free pinpoint star images and flatter field that discerning astrophotographers and most professional observatories expect. The superb LX90-ACF with Meades Advanced Coma-Free system also reduces the astigmatism and eliminates diffractions spikes found in classical RCs. No competing Schmidt-Cassegrain Telescope can make those claims. The LX90-ACF is the perfect platform for the demanding visual observer and imaging enthusiast with telescopes available in apertures of 8 inches, 10 inches, and 12 inches.